Whitson Vision Providers William E Whitson, M.D. Distinguished ophthalmologist, William E. Whitson, MD, is a fellowship-trained cornea specialist and board-certified in ophthalmology. He currently serves men and women at his private practice, Whitson Vision, in Indianapolis and Avon, Indiana, where he remains dedicated to enhancing patient quality of life through individualized care. He is affiliated with the Eagle Highlands Outpatient Center, the Central Indiana Surgery Center, and the St. Vincent Hospital. In 1982, Dr. Whitson obtained his medical degree from the Medical College of Wisconsin in Milwaukee. He completed an internship at the Joseph Hospital before finishing an ophthalmology residency at the University of Washington School of Medicine in Seattle. Dr. Whitson undertook his fellowship training in cornea and external disease at the University of Iowa Hospitals and Clinics in Iowa. 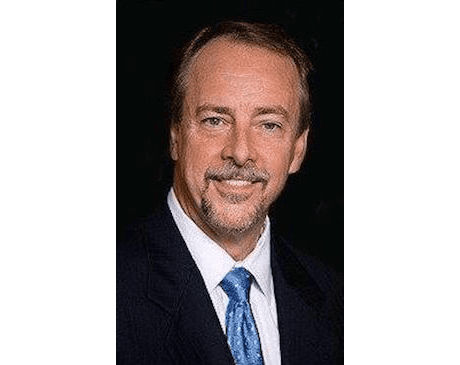 Since 1986, Dr. Whitson has participated in various research projects and FDA studies investigating pharmaceutical agents, excimer lasers, and surgical procedures. He has lectured extensively at meetings locally, nationally, and internationally. Renowned as an expert in cataract and refractive surgery, Dr. Whitson has performed more than 10,000 LASIK and laser vision procedures and more than 10,000 intraocular lens implant procedures. He has participated in a number of cutting-edge research projects, including innovative research into the use of excimer lasers. Dr. Whitson has decades of experience and has been in private practice since 1987. His practice specializes in refractive surgery, cataract surgery, cornea and anterior segment diseases, and complications of intraocular lenses. Dr. Whitson provides LASIK, Crystalens®, reSTOR®, TECNIS®, and other effective procedures and technology. He treats various eye conditions, including glaucoma, keratoconus, and presbyopia. Dr. Whitson is a fellow of the American College of Surgeons and a member of the American Academy of Ophthalmology, the American Society of Cataract and Refractive Surgeons, the Indiana Academy of Ophthalmology, and the Indianapolis Ophthalmologic Society. He has been selected as one of the most trusted eye surgeons in the world by an independent review. Dr. Whitson consistently provides effective and compassionate care to improve vision and eye health. New patients are always welcome.